One thing that I found a bit tedious during the renovations of our home in London* was the number of times we had to make a decision on the final look of A) radiators: 12 in total, B) door handles and C) doors. For the loft conversion which was a room built from scratch and therefore more modern than the existing rooms with period features, I wanted a minimalist look meaning no door handle at all on the new fitted cupboards. I searched high and low for a push latch system and was advised to get them from top brand Hafele…Maybe they were not fitted properly but personally, they didn’t work for me so I replaced them all by the system from Ikea which bounces out more than the ones we fitted initially. In our bedroom on the first floor, there was already a fantastic fitted wardrobe running from wall to wall which actually looked quite Parisian. So we just painted it in white and fitted these gorgeous leather handles by Dutch company Nu Interieur. While the push latch thing raised a bit of frustration, I couldn’t be happier with these new leather handles. They were super easy to fit and looked waaaay better than the DIY job I initially considered doing. They have some great options in various colours here and you can see how they look in people’s homes on their Instagram. If you’re interested, you can view the renovations on Instagram #bodieandfourenovations and the whole renovations album on Facebook here. 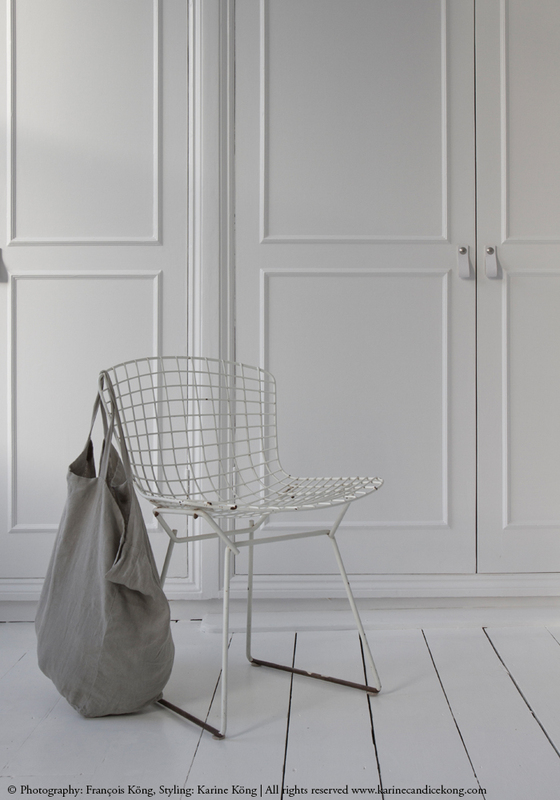 http://nu-interieurontwerp.nl | Sponsored post but all opinions are my own and I love these handles! Agreed! Et quel joli sac… il vient d’où? Sinon, ai bien reçu ma commande – j’en suis ravie, merci! Thanks for your lovely comment. We got different radiators from a company called Designer Radiators Direct (wouldn’t highly recommend them but we got there in the end). First time we painted our stairs, we kept using shoes in the house so there was sign of wear and tear. This time, shoes are left by the entrance and we walk around the house in socks or sleepers….so far so good (defo less dirt in the house). What does your husband think is cold? Painting the house in white? I never found any of my homes cold. I add textures, moodboard, linen etc to create a warm, welcoming place and on the walls I used waterproof paint. I dont have 3 boys but I have a boisterous Australian shepherd and with waterproof paint it’s easy to wipe off any scuff marks I think…I’ve always had white homes so I know people who are not used to it think it’s too clinical but my homes always felt very cosy and welcoming. Hope this helps. Love the leather handles. Very original idea.